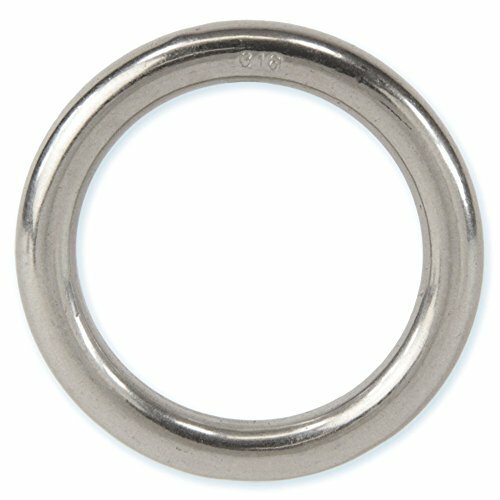 West Marine Large Stainless Steel “O” Ring by West Marine at Kerinci. MPN: 534206. Hurry! Limited time offer. Offer valid only while supplies last. Perfect for any application where you need a non-collapsing ring of large diameter. 1,350 lb MWL. Made in China. If you have any questions about this product by West Marine, contact us by completing and submitting the form below. If you are looking for a specif part number, please include it with your message.